First time author Peter Embley is a man who has fought his way back from the brink. Four years ago he was involved in an horrific car accident which left him with severe head injuries, and killed his wife. Experts told him that he would probably not walk again, but Peter decided very early on that he definitely would. His positive outlook and determination to succeed drove him to push himself, and he confounded the experts by not only walking again, but also gardening, playing golf and driving. 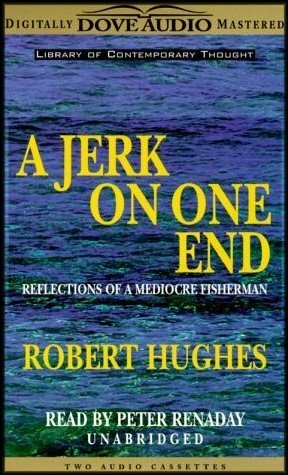 Peter was inspired to write his memoirs by book written by a fellow sufferer. His father was a captain in the Merchant Navy who, in 1945, was killed when his boat hit a mine. 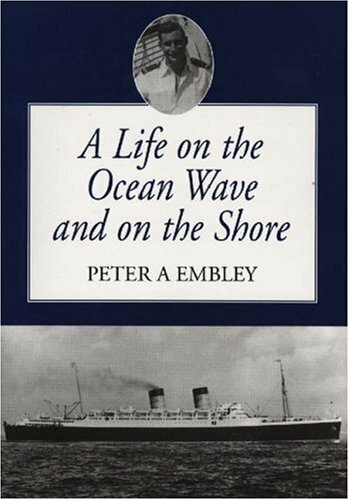 As the orphan of a merchant seaman Peter was sent away from his mother at the age of only 11 to the Royal Merchant School in Berkshire. The shock was great but the young boy adjusted and the foundations were laid for Peter's own career in the merchant navy. He chose The Ellerman Line, which sailed out of Liverpool to some of the world's most exotic and fascinating places, and the author manages to convey to the reader the colours, smells and cultures of these locations, as well as giving a glimpse of life on board a ship. While he enjoyed the glamour of nautical life he found the prolonged separations from his pregnant wife, Pat, extremely difficult to cope with and he eventually decided to pursue a different career. The computer revolution was just beginning and Peter got in on the ground floor, becoming a systems analyst with, among others, Otis lifts. Take a close look at a wave-battered coast and you will discover a rich, fascinating, and remarkably brutal environment. Here, animals and plants exposed to wind, sun, and rain at low tide must cope with crashing waves as the seas rise to submerge them each day at high tide. How do living things survive in this harsh zone? 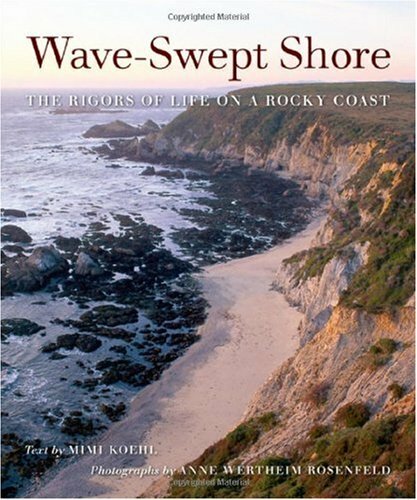 With 87 stunning color photographs and an engaging text written for those with little or no knowledge of marine biology or physics, this book tells the story of one stretch along the Pacific coast of North America--introducing the mussels, limpets, crabs, grasses, starfish, kelp, and other animals and plants that live there, and explaining how they function and flourish in an environment of waves, sand, and rocks.